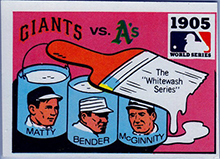 1971 Fleer world series champs. 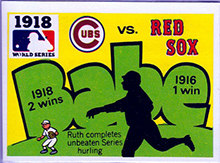 New artwork by Robert Laughlin is featured in this second of Fleer's World Series Highlights sets. 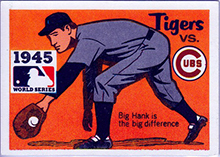 Fronts feature color art with backs printed in black. 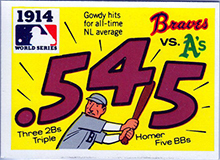 there are 75 cards in this set. 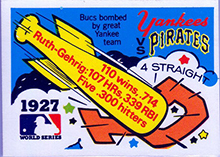 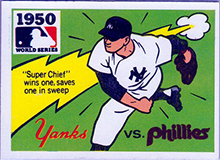 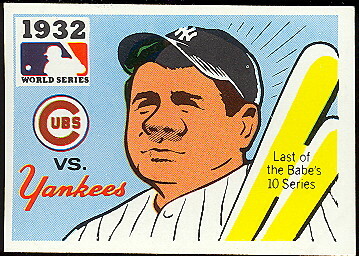 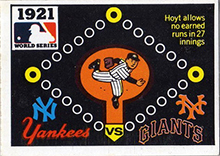 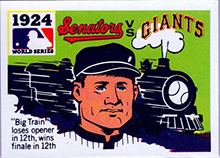 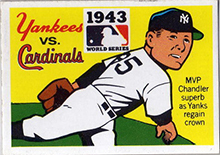 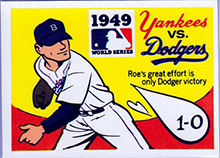 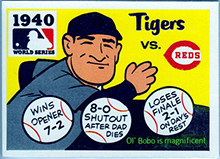 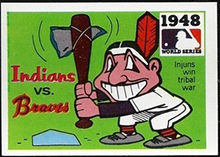 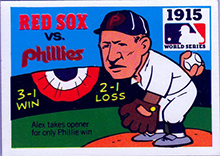 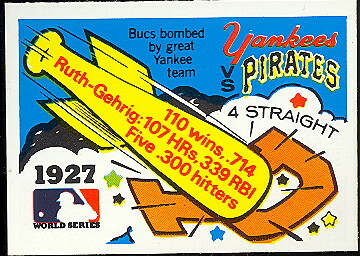 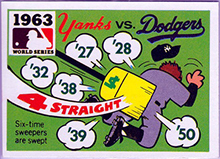 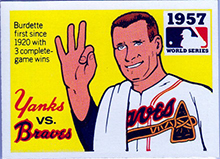 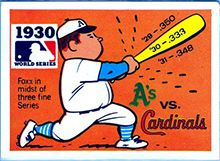 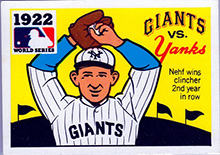 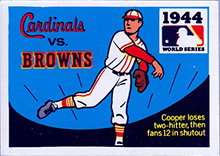 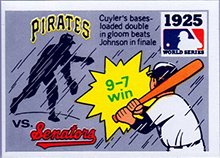 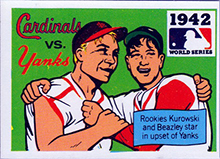 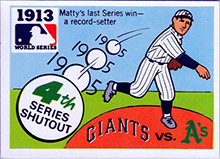 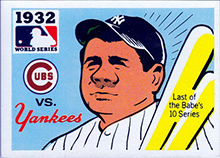 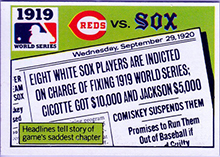 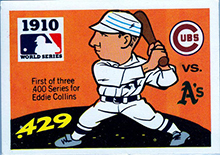 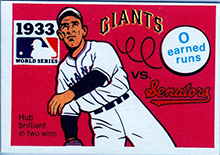 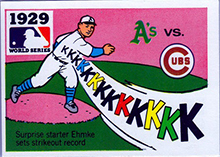 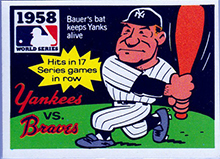 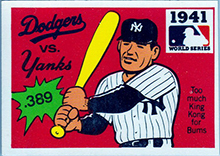 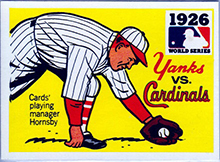 Fleer continued to issue one card a year from 1972 through 1978. 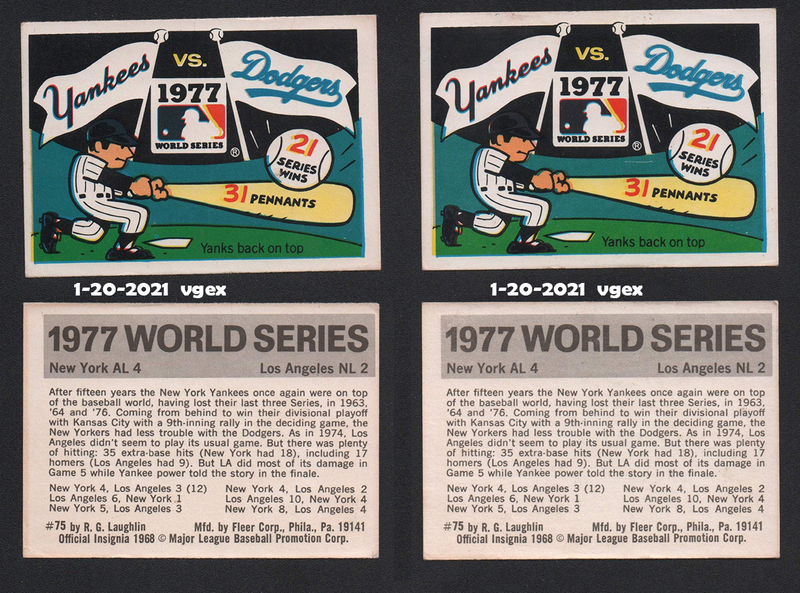 These are tougher to find. 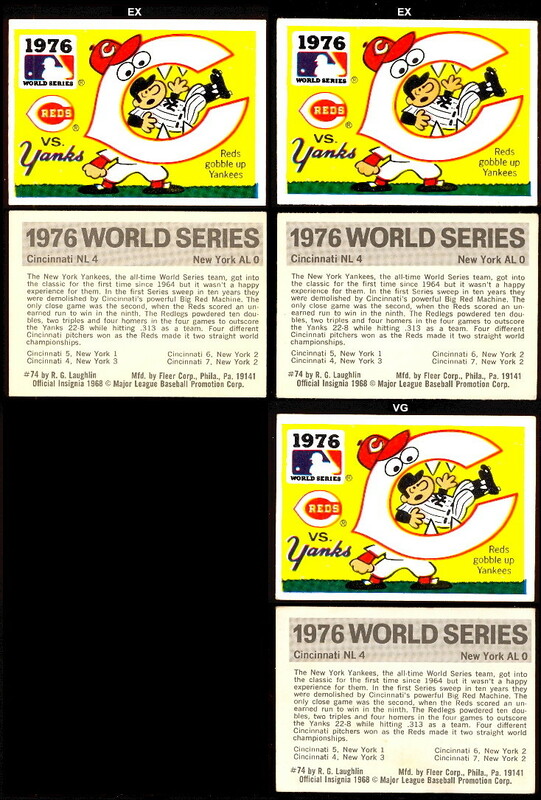 1971 Fleer set, nrmt/mint. 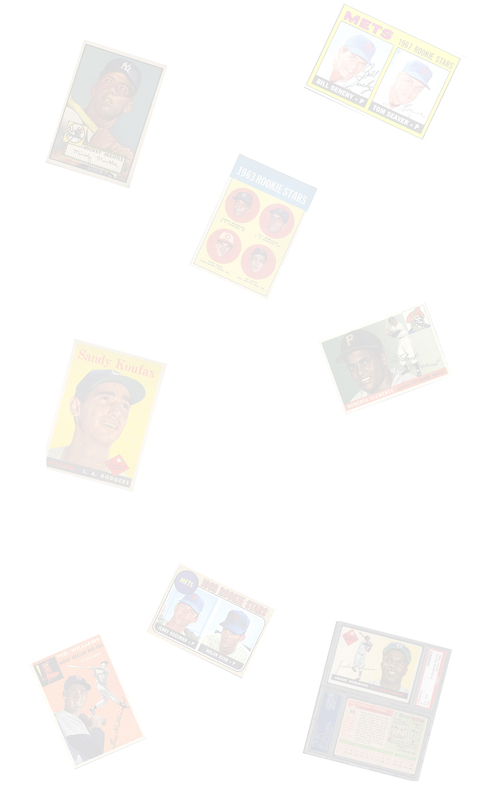 Images of all of the cards.